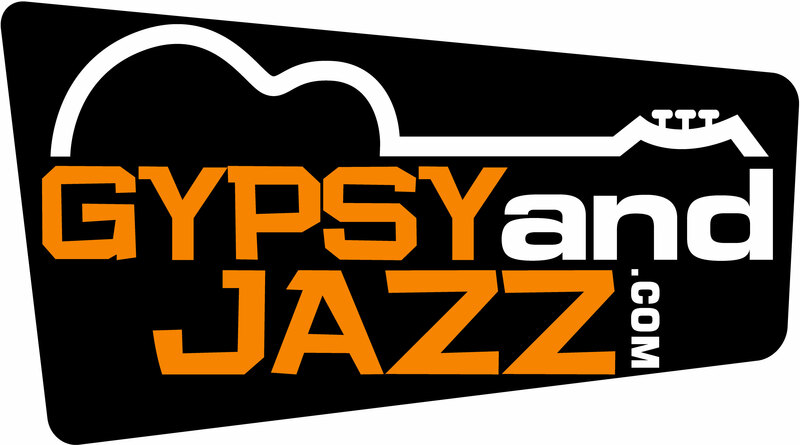 Full course from one of the best educators in Gypsy Jazz! In this course you will learn a fun method for improvisation that you can implement on any song. You’ll see that the music of Bach, Django, and Jazz are all based on the same musical language and that we can just PLAY with one melodic motive on any chord progression and song. You will be amazed how easy is to learn one octave scales – Major, Dorian, Mixolydian and Mixolydianb9b13. and how easy is to create classical– style phrases or change them to create new melodies and improve your creativity. As always with my lessons, you will UNDERSTAND everything that you play so you can use it AGAIN and AGAIN in any other musical situation. So beside of the delicious fishes you’ll get here, I’ll also teach you how to fish. Play major, Dorian, Mixolydian and Mixolydianb9b13 scales from each of their four degrees.